Happy New Year, fellow MATLABbers! As usual, we start the year off with a retrospective of all of the Picks of the past year. Watch HDTV in MATLAB: A set of models to process an ATSC RF signal and output an MPEG II video transport stream. 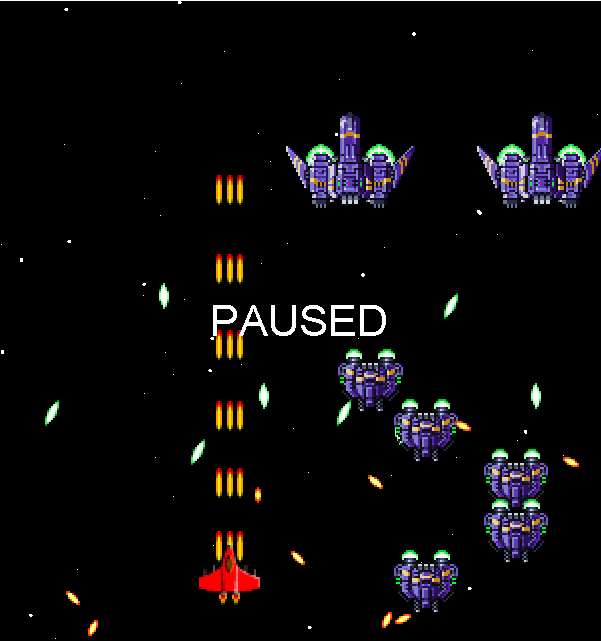 Allows graphical objects to be dragged in a figure. Publish explicitly called functions not found in the MATLAB root. This toolbox attaches units to Matlab variables and enables unit conversion. Change curves interactively by dragging markers. Assign elements of an input array to individual output variables with a single function call. Get location specific weather data using Google's Weather API. Simple game of 6-ball billiards. Archimedes wrote 3 1/7 > pi > 3 10/71. This is how he did it. Converts a depth-map into a random dot autostereogram. Compute the arclength of a general curve in any number of dimensions. Plot a google map on the background of the current figure using the Static Google Maps API. This white paper explains the algorithms used in the Communications Toobox's fading channel function. GUI to open most Medical file-formats: Dicom, V3D, ISI, NifTI, Analyze and other formats. A Unix-like, very fast grep utility to find strings(s) in files of any type. 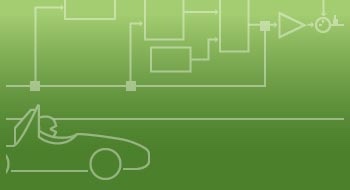 Demonstrates how to synchronize GUI and Simulink model settings when user alters one or the other. A tutorial on integrating GUI developed in GUIDE with Simulink model. This demo shows how to use block listeners to view model signals in a MATLAB user interface. Library to handle 3D geometric primitives: create, intersect, display, and make basic computations. This is an HDL Coder compatible Fetal ECG extraction algorithm. Check and fix case of function calls. Convert units of pressure, length, time, force, mass, accel., temp, speed, frequency, area, & more. Draws lines with directional arrowheads. 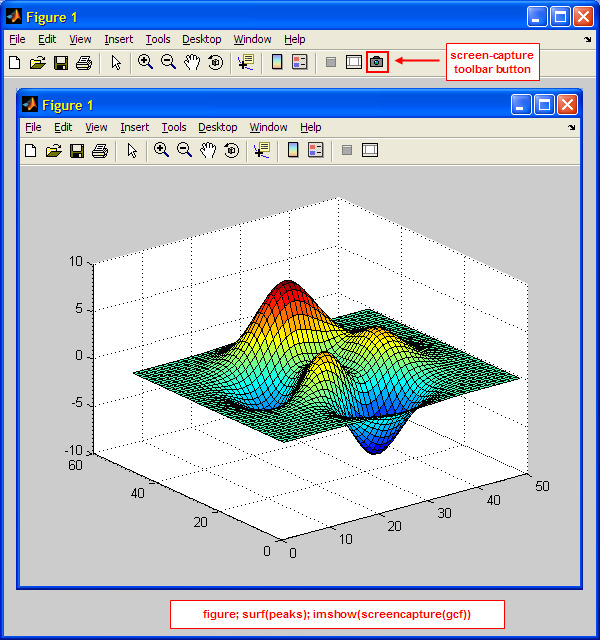 ScreenCapture gets a screen-capture of any Matlab GUI handle, or specified screen area rectangle. Computes diverse effect size statistics including confidence intervals. plotSpread plots distributions of data points, adding jitter to the points to avoid overlap. UIGETVARIABLES creates a dialog box for selecting variables from the base workspace. PDSCH processing using multi-codeword spatial multiplexing transmission. A planisphere for any given location and time. Improves readability of Simulink models by appending "line steps" to lines where they cross. 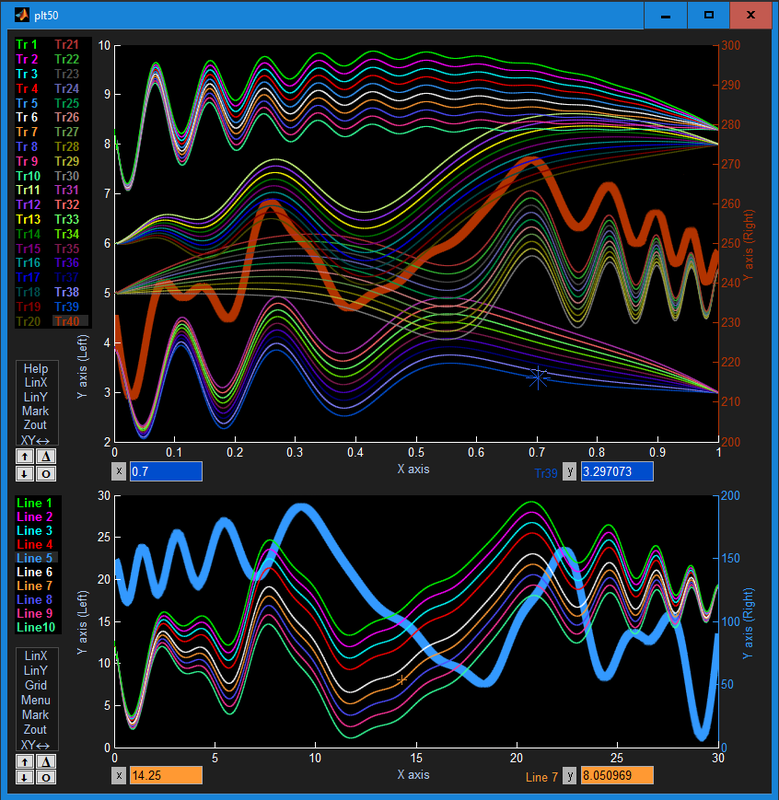 Apps from Experiments with MATLAB. 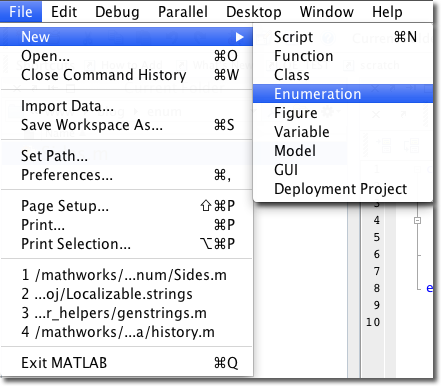 Apps from Numerical Computing with MATLAB. This GUI presents 2D heat tranfer in a plate. A GUI for viewing and interactively exploring image files. A set of MuPAD notebooks which allow engineering students to visualize and experiment with maths. GUI allows the operator to send the Morse Code of the alphabet, a text string or from the keyboard. Converts a gray image to color image. Allows you to record and graphically manipulate and pitch correct your voice. Remove excess margins from figures.